Are you walking around like a zombie because your baby is keeping you up at night? Did you know that the top desire of most new parents is to get more sleep? 1. Stick to a regular sleep schedule. Be sure you put your baby to bed around the same time each night. Babies need 13-18 hours of total sleep each day (including naps). It’s a rare child that will sleep completely through the night during the first few months: Newborns require 8-9 hours at night plus 7-9 hours in several daytime naps. Ages 1 through 2 typically sleep 11 hours at night plus 1 or 2 daytime naps (13-14 hours in total). 2. Allow your baby to learn self-comforting. This means that when the baby cries, you need to let him or her cry a bit to learn how to self-soothe back to sleep. Many moms rush to the side of their babies only to discover that their youngsters are crying to see their mothers. It becomes a habit, and then neither babies nor mothers get the proper rest they need. 3. Have a healthy daytime routine. Everything you do during the day affects how your baby sleeps at night. It’s important for your child to get adequate sunlight and nutrition in the daytime, according to Dr. Harvey Karp, author of the Happiest Baby books and Guide to Great Sleep. 4.Try white noise. The right type of white noise, one that has a good mix of high-pitched and low-pitched sounds similar to a light rain shower, helps trigger the soothing reflex. 5. Use snug swaddling at bedtime. 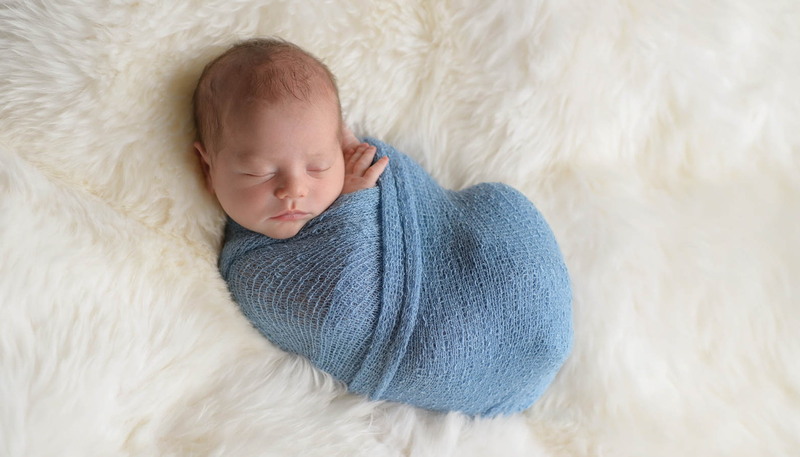 Especially during the first month, it’s a good idea to swaddle your baby so he or she is snug but not uncomfortable at night. This helps your child from waking as a result of his or her own startle reflex. 6. 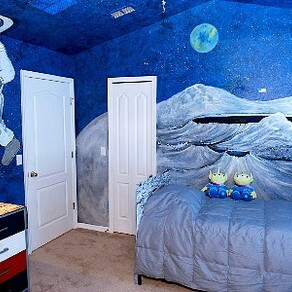 Mold your child’s sleep habits. 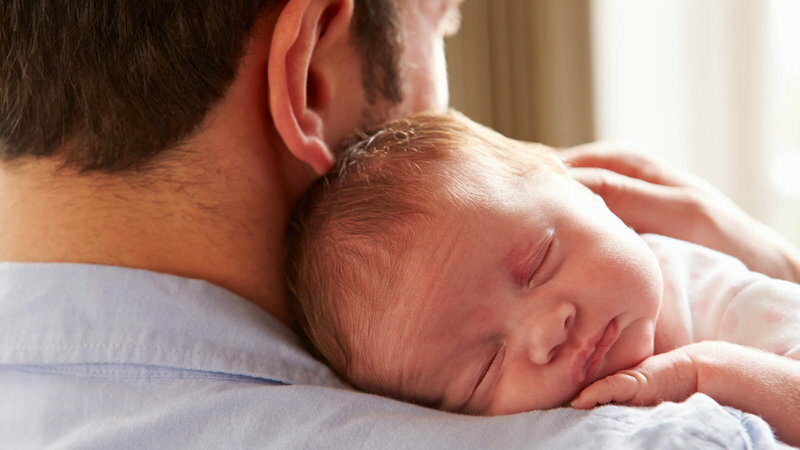 If your baby falls asleep in your arms, wake him or her gently before putting your little one to bed for the night. Top sleep experts say this helps babies learn to fall asleep on their own. 7. Develop a bedtime schedule. Turn down the lights about an hour before bedtime—this helps activate the “sleep hormone” in the brain (melatonin). Putting on the baby’s PJs, reading a short storybook, and singing a soft lullaby will help create predictable nighttime expectations—and indicate that sleep will follow afterward. 8. Try “twinkle interruptus.” This technique was introduced by Dr. Karp, who offers it as an alternative to "crying it out" for babies around age 1 or so. At bedtime, follow your routine; but interrupt it to say, “Hold on. I have to go see Daddy.” Leave the room for a few seconds. When you return, you continue snuggling. Then you go out again for a longer time—about 15 seconds. Later, extend the interruption to 30 seconds…and so on. After a few nights, your baby will typically start falling asleep when you’re out of the room. 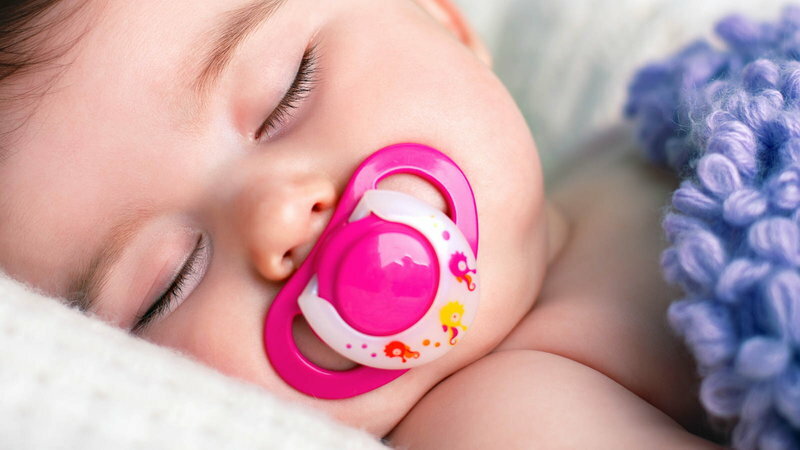 Following even a few of these tips from the experts should help get your baby into the habit of sleeping more at night, allowing you to catch up on some much-needed rest.